Restaurant & Sports Bierhaus with Bavarian inspired food and great European beer. Amazing TV's to catch all European & North American Sports. Pleased with service. Enjoyed our time. Very accommodating to our needs for our group dinner. Fast, friendly service! Really enjoyed the half price wine special and thought the food was outstanding. Great atmosphere with nice round table for 9 people. Great food and drinks, lively atmosphere, nice servers. Great place to meet up before catching a Sens game! Great food and lots of beer choices. Great service from the staff especially our server. We had a great time and would use this space again. Great time had by all who attended. This was my first trip and I very much enjoyed our evening! The server we had was fantastic. It was my birthday and my partner arranged with the waiter to have a dessert with sparklers brought out. Totally surprised me and was so thoughtful, so thank you for such a nice gesture! Food was delicious and the beer selection was great. We will be back again for sure! Our waitress was very friendly, attentive and gave us great service. Everyone enjoyed their food and drinks. Great place to have a private party! everybody enjoyed what that had ordered. what the special are for the day. We have returned to your restaurant over the past year several times, we love the food, good serving size, the beer selection and the service! 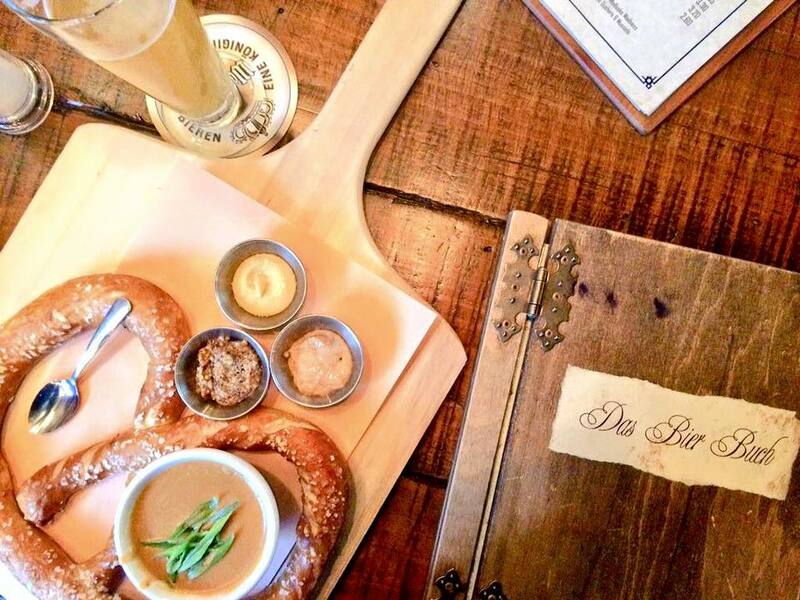 We have recommended The Bierhaus to many of our friends and family! Great Experience All round!! Really made the night!! Great atmosphere and excellent beer selection. 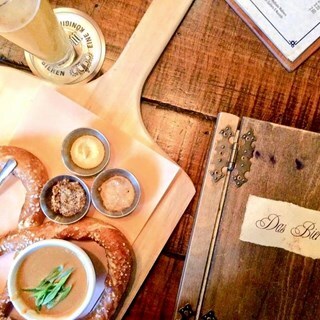 Food is pretty standard (I wouldn't recommend the schnitzel but the pretzel with cedar is amazing!). We really enjoyed our evening with you and l very much look forward to our next visit. The food was so so. I ordered the fish and chips. It was a good serving. However, there was barely any seasoning on the fish. The tartar sauce was bland...lastly, the french fries tasted old and re-fried. Atmosphere and service was great! Shoutout to our server Lauren! The service was quite slow, although apparently there was a large party in the back that kept our server and the kitchen taking care of our table of 8. Great environment, liked the beer options (they have my favorite) but never like waiting over an hour for an order to get to the table.